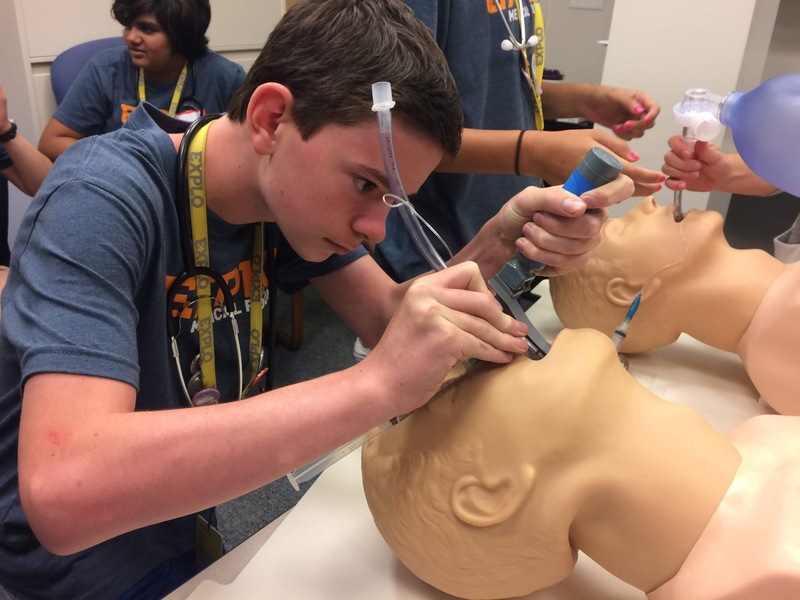 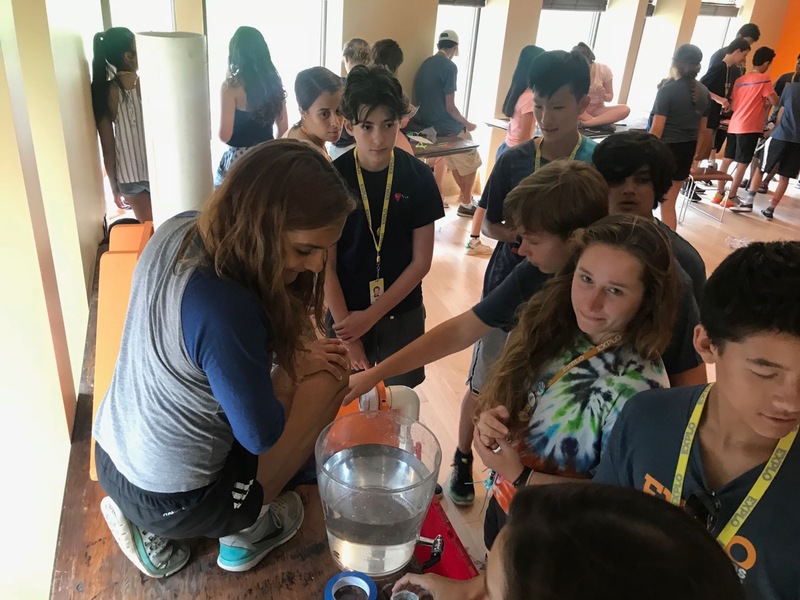 Students learn the fundamentals of the physical exam as they perform pulse, blood pressure, oxygen saturation, and respirations on their fellow participants in training. 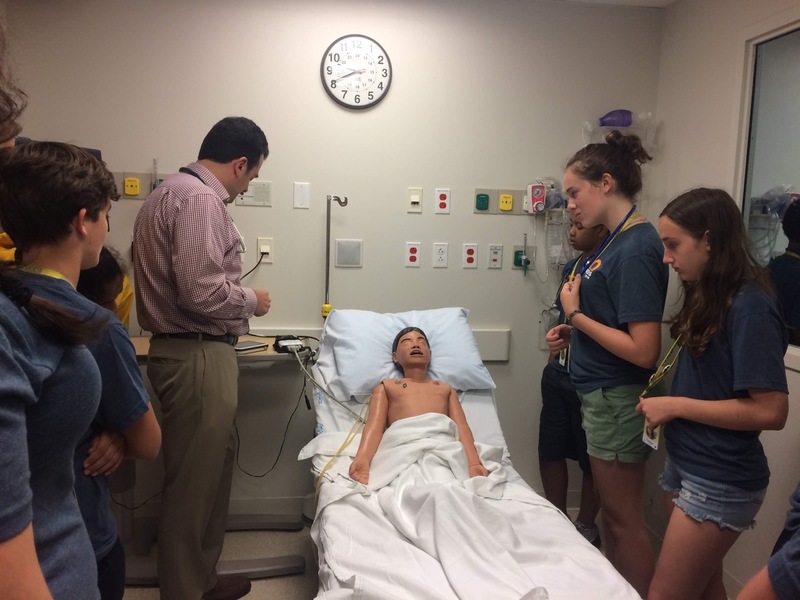 Is there a doctor in the house? 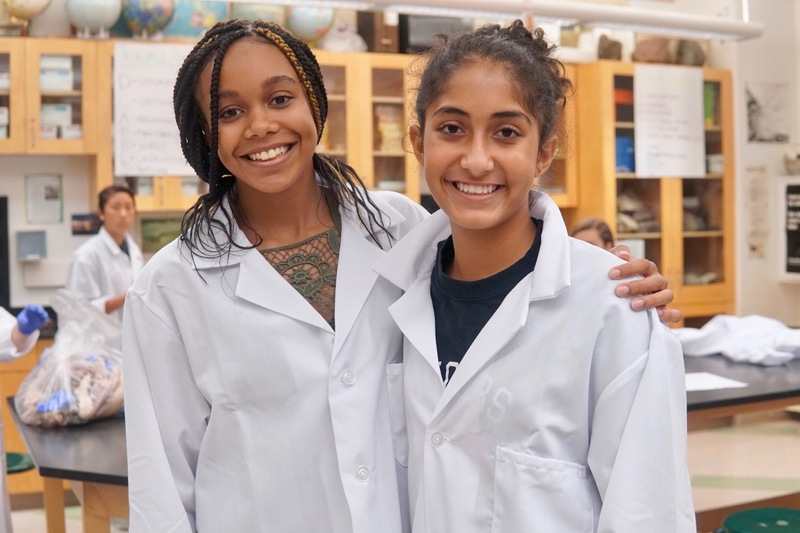 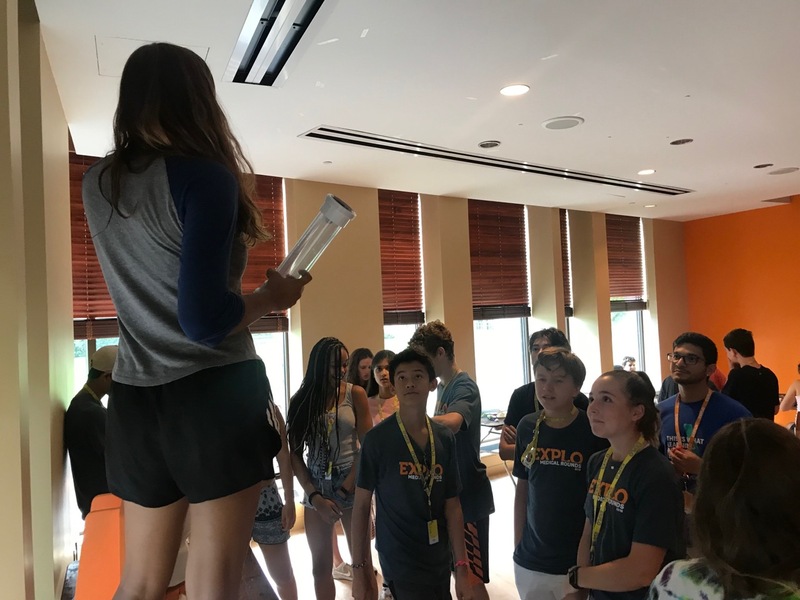 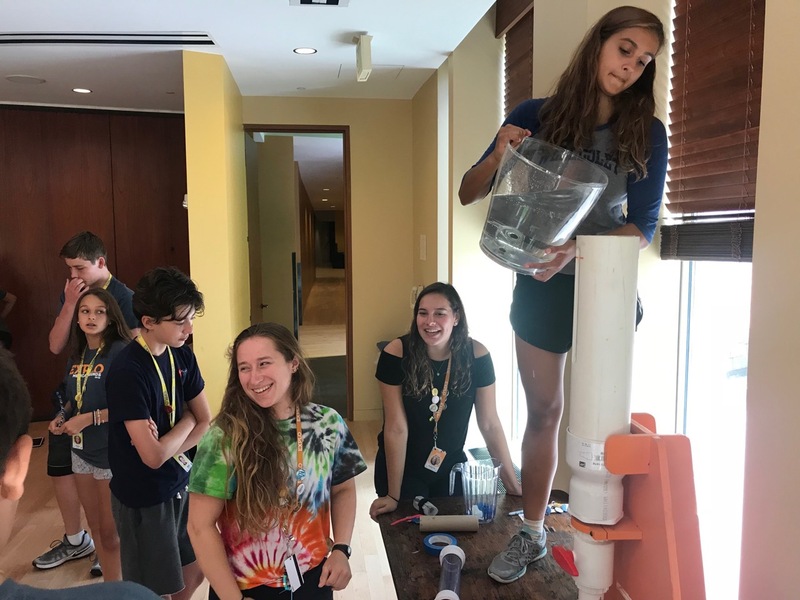 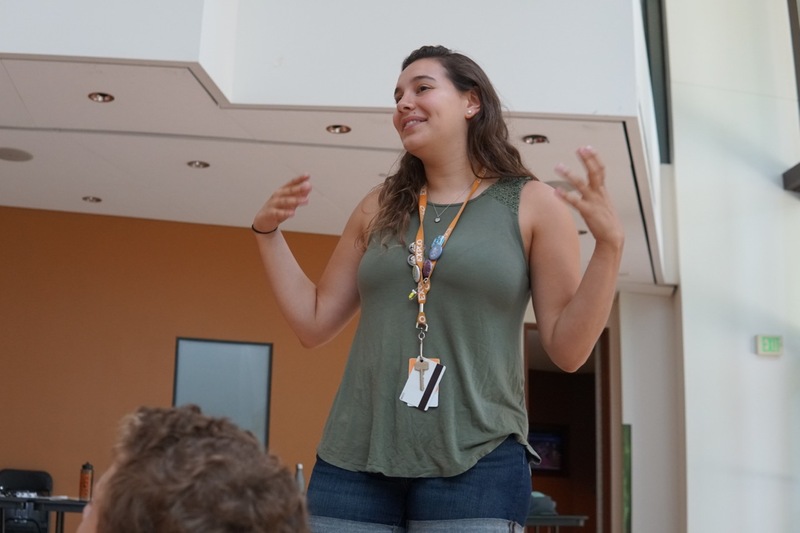 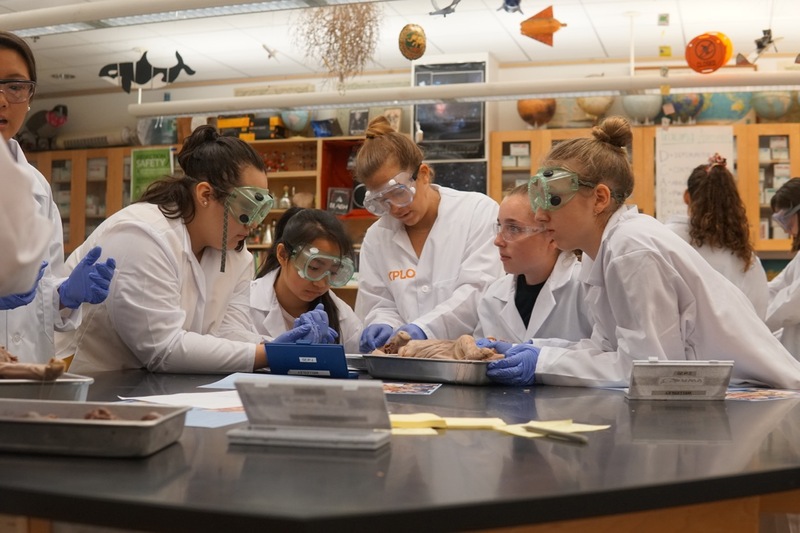 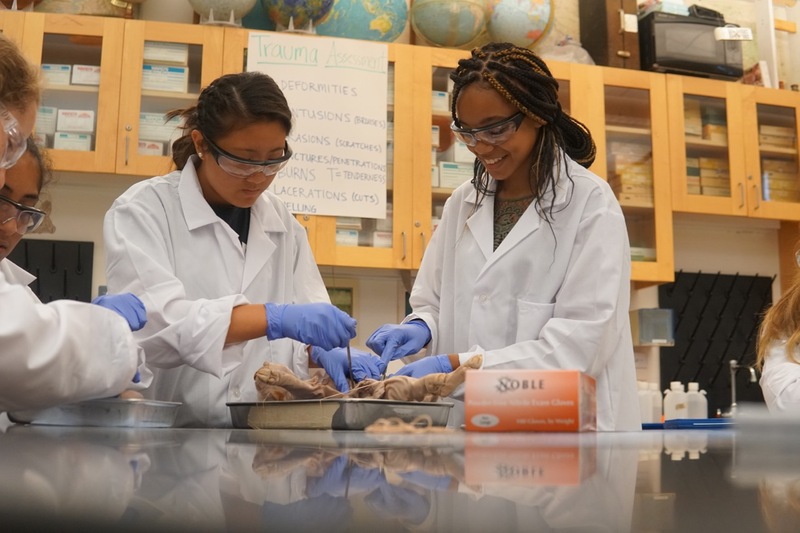 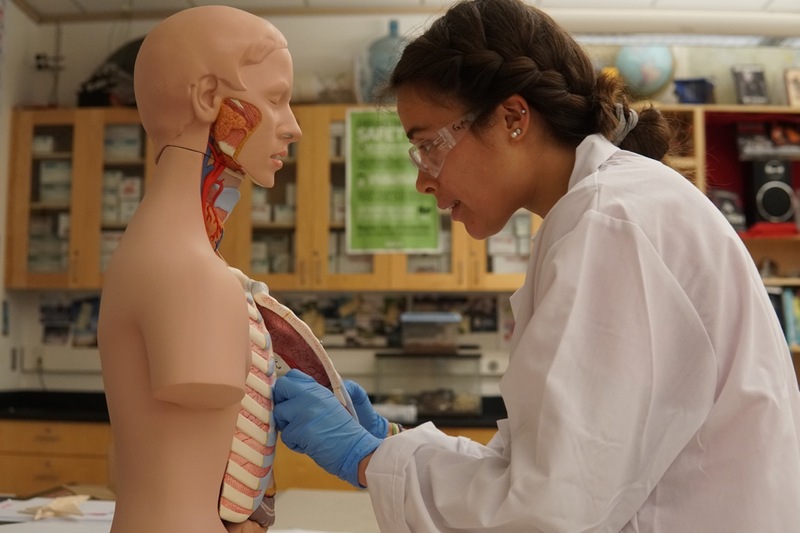 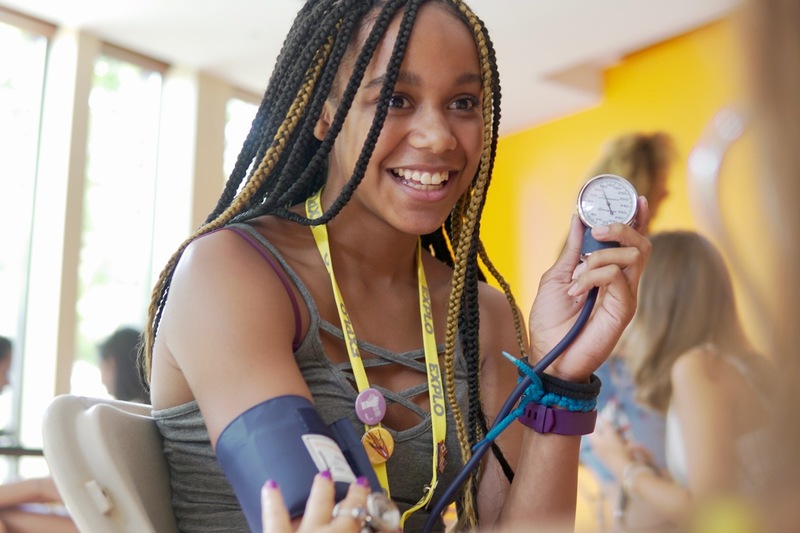 These budding physicians share how EXPLO has inspired them to stay curious and explore their scientific passions on the road to medical school. 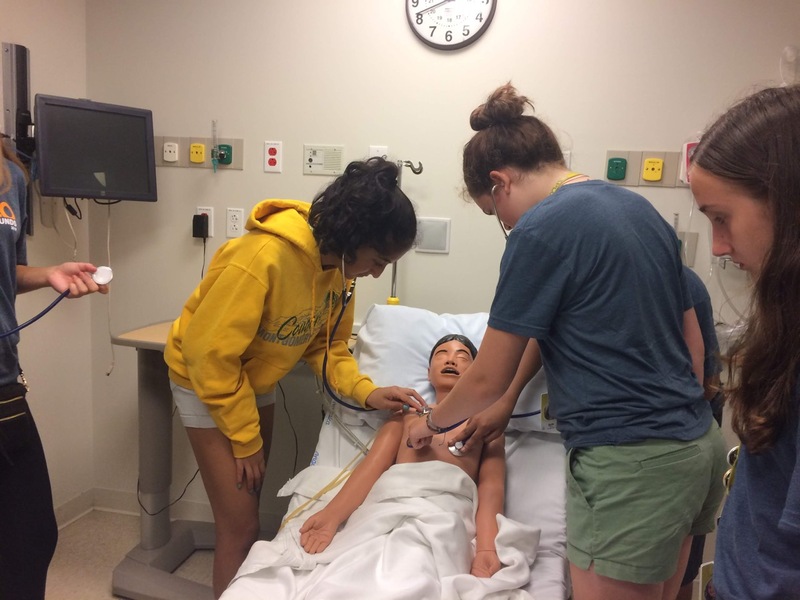 Aspiring physicians learn how to dissolve blood clots, preventing pulmonary embolisms in patients.